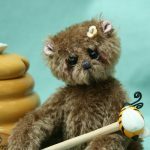 Several pictures of past creations are shown in the gallery pictures to give you some examples. 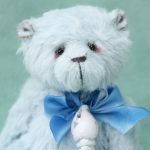 These pieces are created from white mohair and a coloured alpaca or mohair of your choice. 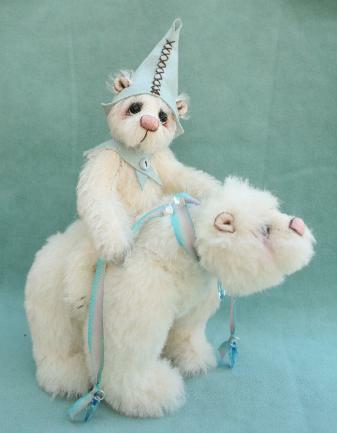 Hand shaded details to eyes and noses. 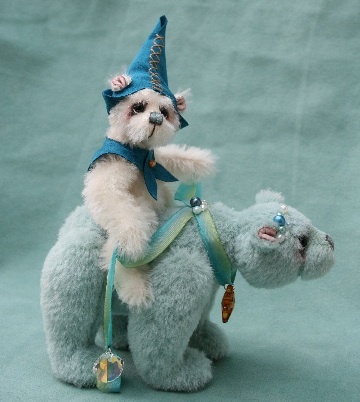 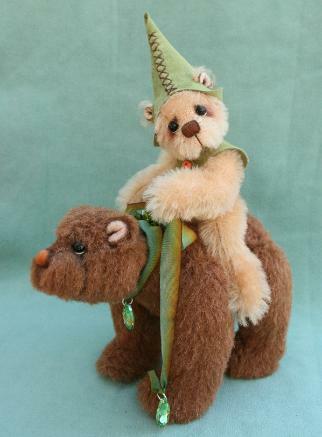 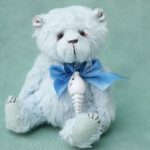 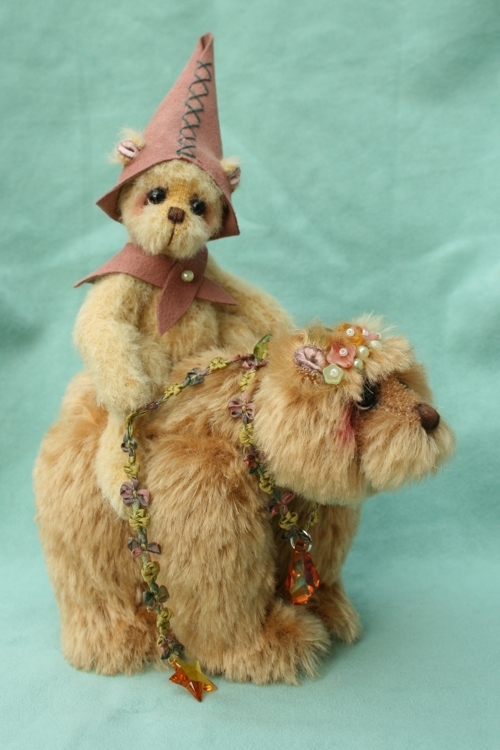 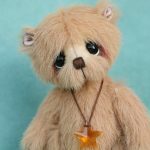 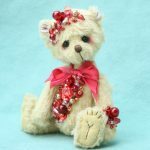 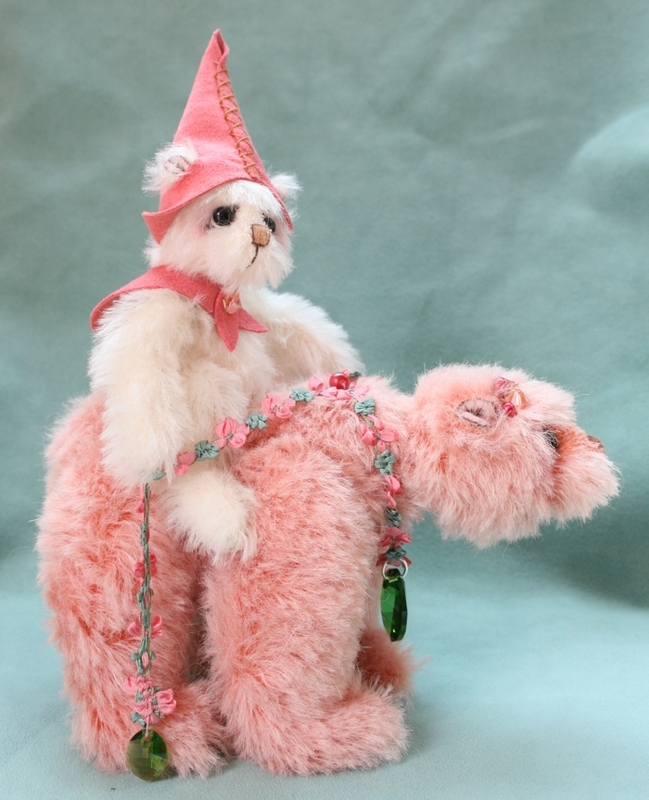 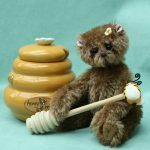 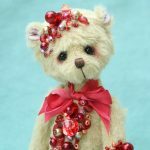 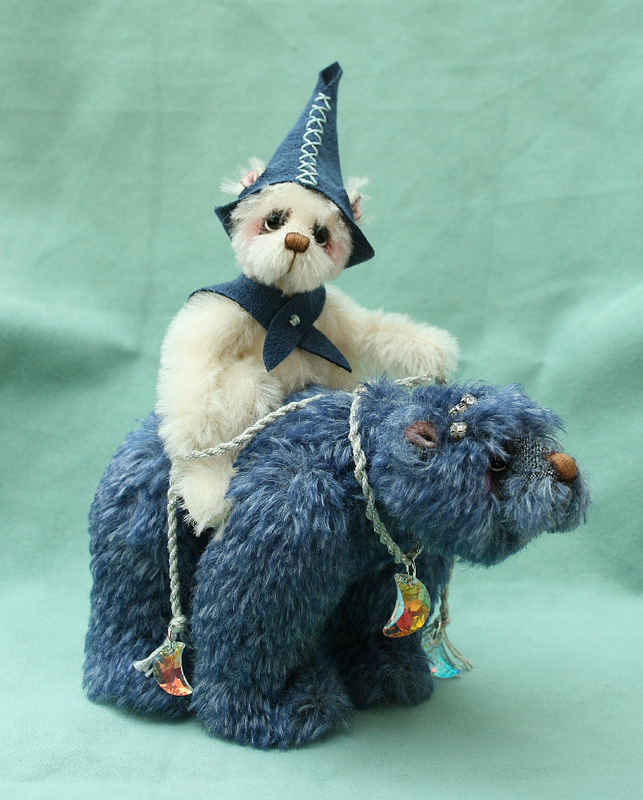 Weighted with steel shot, wearing an Ultrasuede hat and collar, the wandering bear is enhanced with beautiful coordinating thread trim with Swarovski crystal beads and pendants.